Errors made in business valuation appraisals may result in material misstatement of a company’s value. As you review a valuation report, understanding common mistakes made by some appraisers can help determine if the subject company’s value is reasonable. When applying the income approach correctly, the discount rate must be matched with the type of cash flow being valued. For example, equity cash flows should be discounted using an equity discount rate while a weighted average cost of capital should be used for discounting invested capital cash flows. In addition, this mistake is commonly seen in valuations of S Corporations (i.e. after-tax discount rates are applied to pre-tax cash flow streams). Incomparable cash flows and discount rates will lead to errors in valuation. When estimating the future growth of a company, it is important to forecast necessary investments in working capital to accommodate such growth. Many times, appraisers will increase cash flow projections to reflect sales growth; however, they will fail to reflect the cash outflows for working capital investments to support those sales forecasts. Net cash flows include add-backs for non-cash items (i.e. depreciation and amortization) while capital expenditures must be subtracted. Depreciation can exceed capital expenditures in the short run; however, depreciation cannot exceed capital expenditures in the long run as the assets would be depleted and the business would not continue operations as a going concern. Assets and liabilities that are held by a company but do not support their operations should be considered separately from operating value. For example, consider a manufacturing company that holds undeveloped real estate not currently used in the business and which is also encumbered by a mortgage. Since the asset and liability are not utilized in operations, they do not contribute to the operating value of the company and the value of these assets and liabilities, as well as related income and expenses, should be eliminated to calculate the operating value of the business. However, the value of the non-operating items must still be considered; therefore, the value of the non-operating asset, less the liability, should be added to the company’s operating value. Under the “fair market value” standard, which assumes a hypothetical willing buyer and seller, synergistic transactions should generally not be considered when using the market approach/guideline company transactions method. Revenue or cost synergies that are created due to a particular buyer, not available to other market participants, would produce a transaction that is considered “investment value.” Consequently, multiples that are drawn from these types of synergistic transactions should generally not be applied to a subject company’s earnings stream for purposes of calculating “fair market value.” The exception to this general guidance may exist if the pool of hypothetical buyers in the market is solely comprised of synergistic buyers. While there are many other types of errors made by experienced business valuation appraisers, these five red flags will serve as a starting point to ensuring your client’s business value is accurate. 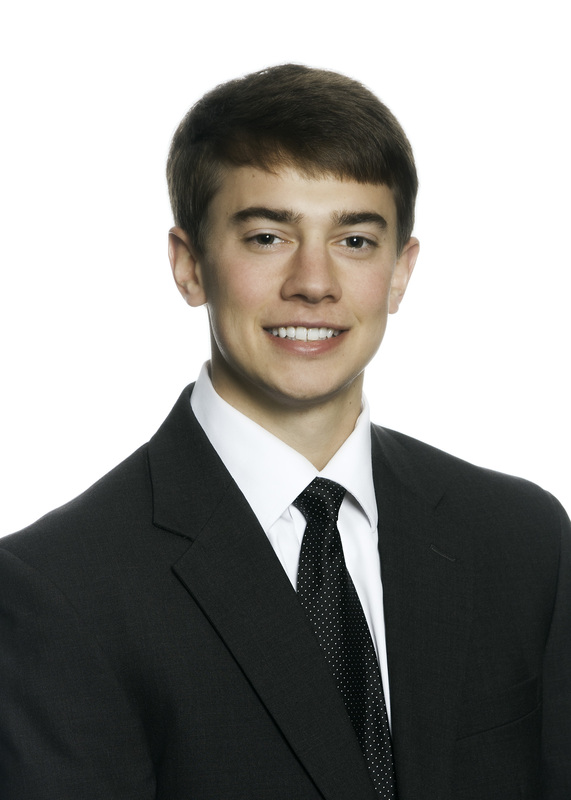 Greg is a Senior Associate in Keiter’s Valuation and Forensic Services Group. He performs business valuation services for purposes of mergers and acquisitions; estate, gift, and income taxes; litigation and shareholder disputes; employee stock ownership plans; reorganizations; marital dissolution; business planning; buy/sell agreements; and financial reporting. In addition, he performs litigation consulting services including damages and lost profits calculations. Greg also performs forensic accounting services, including financial investigations and litigation consulting services. Read more of the Valuation and Forensic Services Group’s insights on our blog.